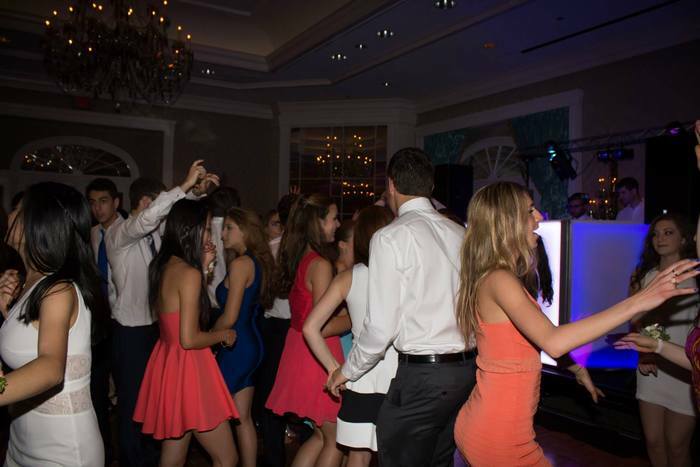 Your prom should be one of the most memorable events in your life and DJ Zap Music is the company to make it happen. Our trained staff of DJ’s and dancers, along with our state of the art lighting and sound equipment will make your event spectacular. 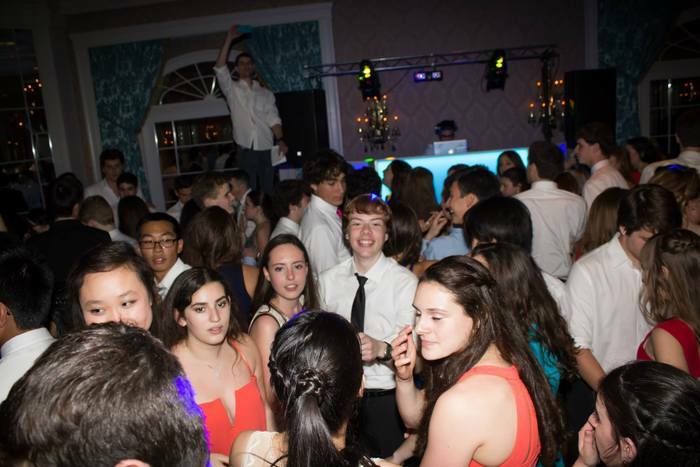 DJ Zap Music will exceed your expectations as we will turn your vision and ideas into a reality. 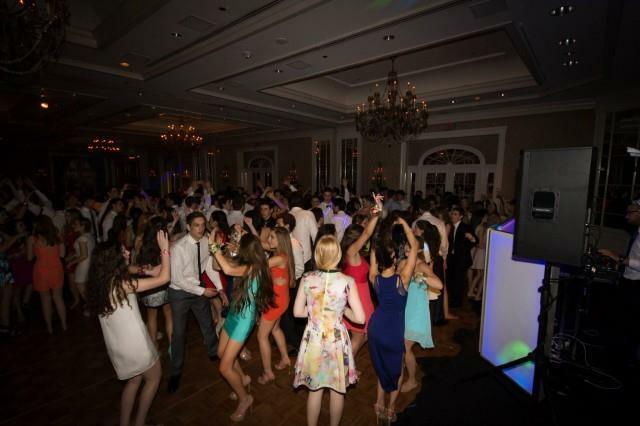 One of our knowledgeable event coordinators will meet with your Prom Committee and Advisors to help make this evening one that will give you and your friends memories that will last a life time..